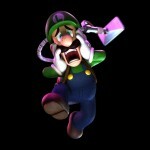 Has Cabin in the Woods taught Luigi nothing? 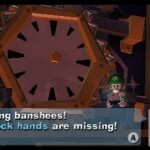 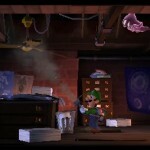 Luigi’s Mansion: Dark Moon might have been a rather surprising sequel announcement from head honcho Shigeru Miyamoto, but considering his desire to revisit the haunted halls with Mario’s sidekick since the first game’s release, it seems reasonable. 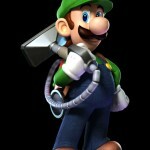 Over 17 new screenshots have been released for the Nintendo 3DS game, developed by Next Level Games, which show gameplay and a variety of art assets. 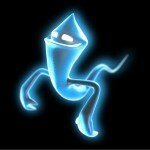 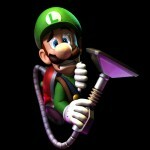 For one thing, we get a peak at the new ghosts that Luigi can expect to encounter in his traipses across three haunted houses, along with a screen of the Poltergust 5000, Luigi’s main weapon for capturing said ghosts. 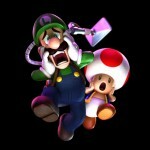 This time, however, Luigi will be joined by Toad, and the two will embark on more puzzle-oriented missions as compared to the previous game’s exploration heavy nature. 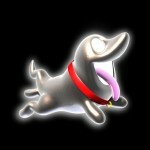 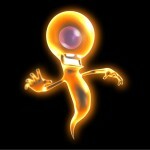 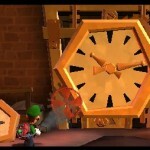 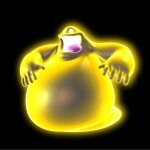 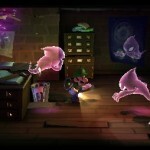 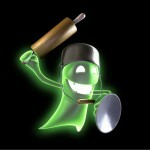 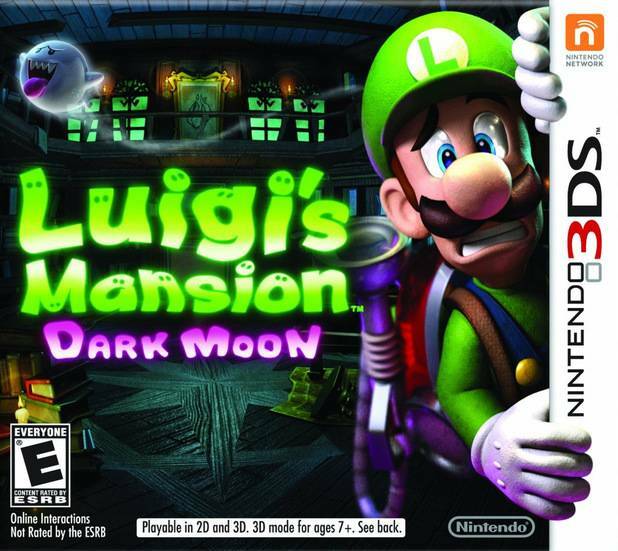 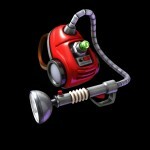 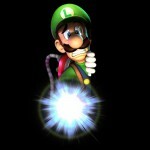 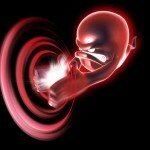 Luigi’s Mansion: Dark Moon is expected to release in Q1 2013 for Japan. 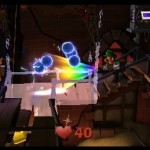 It will release in North America by Spring and in Europe by March.